2face admits he will be contesting for a political position – Royal Times of Nigeria. 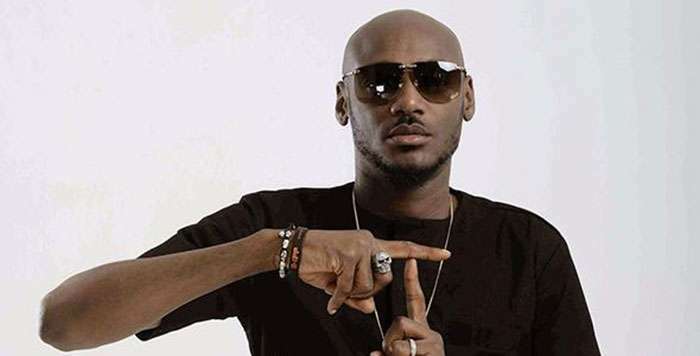 2Face Idibia has finally admitted to having definite plans to run for a political office. The Nigerian music legend said this on Tuesday, while speaking with journalists in Lagos. 2Baba said that he is keen on having a positive impact on the lives around him and would soon run for a political position. He said, “Politics affects everything I do,”. “So, I am definitely going to be interested in politics. I will soon participate as a contestant and speak the truth at all times.